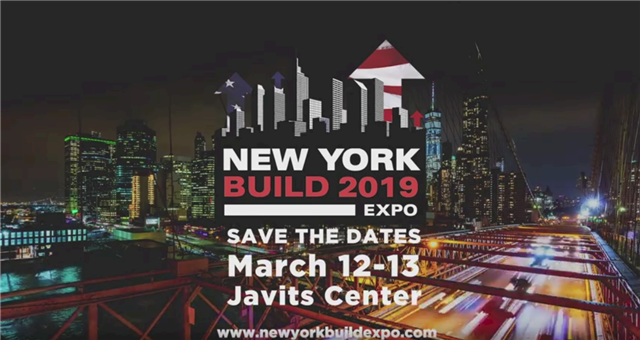 NEW YORK CONSTRUCTION AWARDS 2019! Specialized containers for the oil & gas industries. Give us a challenge! See some of our exciting projects. We manufacture in New England and California. Share your specifications, and drawings for a free quote. You are receiving this email because of your relationship with MODALART SHIPPING CONTAINERS. Please reconfirm your interest in receiving emails from us. If you do not wish to receive any more emails, you can unsubscribe here.